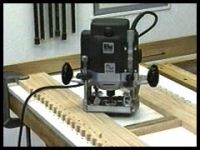 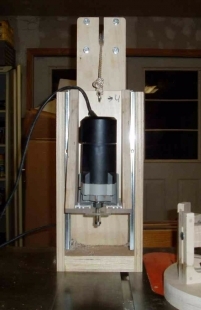 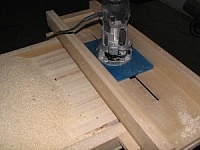 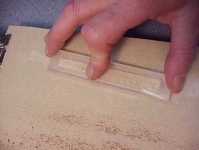 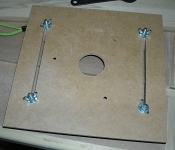 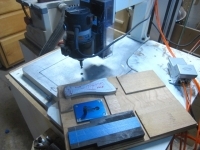 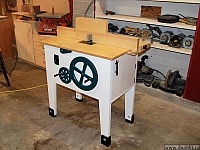 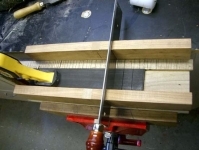 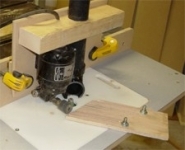 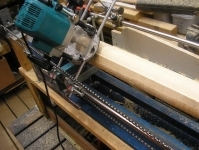 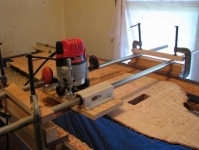 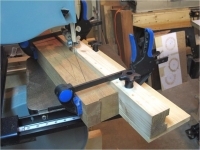 Homemade binding ledge machine powered by a router. 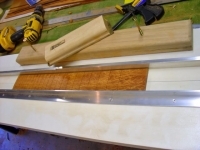 Constructed from plywood, drawer slides, polycarbonate, plumbing fittings, and hardware. 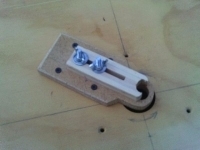 Interesting tool. 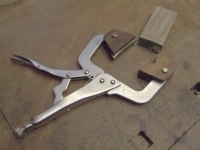 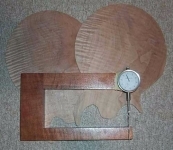 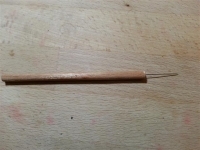 I see a lot of innovative tools in luthiery work.